We generally talk about the organic green tea but forget the terms “ORGANIC” and “GREEN”. The culture of consumption of tea that we have should have been healthier and some qualitative. We‘ve neither heard nor used organic green tea. So, we compare organic green tea with ordinary available tea. To understand and know about organic green tea, we need to talk and discuss about the various types of tea. Organic Green Tea is prepared from the tender leave of Camelliasinensis grown at high altitudes of the mountainous region without fermentation but though the process of evaporation. No any type of inorganic fertilizer, insecticides, artificial color, flavours or odors have been added in the production of Organic green tea. Purely natural pesticides and organic manures have been used to control pests. 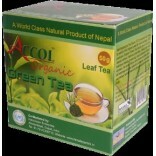 National association for sustainable Agriculture, Australia (NASAA), sister organization of international forum for Organic Agricultural Movement (IFOAM), the world monitoring and supervision organization for organic agriculture with 110 member nations have certified out tea completely natural and organic. Green Tea is also certified by United States Department of Agriculture (USDA) and Japanese Agriculture Standard (JAS). Green tea consumption has been found to be independent predictor for risk from coronary artery disease. Researchers have concluded, The more green tea patients consume the less likely they are to have coronary artery disease. Green tea catechins help thin the blood and prevent the formation of blood clots by preventing the formation of pro-inflammatory compounds derived from omega-6 fatty acids, which are found in meats and polyunsaturated vegetable oils such as corn, safflower and soy oil. The primary catechin in green tea, EGCG (epigallocatechin-3- gallate) confers such powerful protection that it can help prevent the death of heart muscle cells following ischemia / reperfusion a term for a restriction in blood supply and therefore in oxygen and nutrients. EGCG prevents heart muscle damage by blocking the activation of inflammation related compounds that play critical role in promoting the oxidative damage that kills heart cell in reperfusion injury. Research conducted has focused on EGCG ability to block the action of the protein, STAT-1. Normally activated in sells after a heart attack or stroke, STAT-1 plays a major role in inducing cell death. 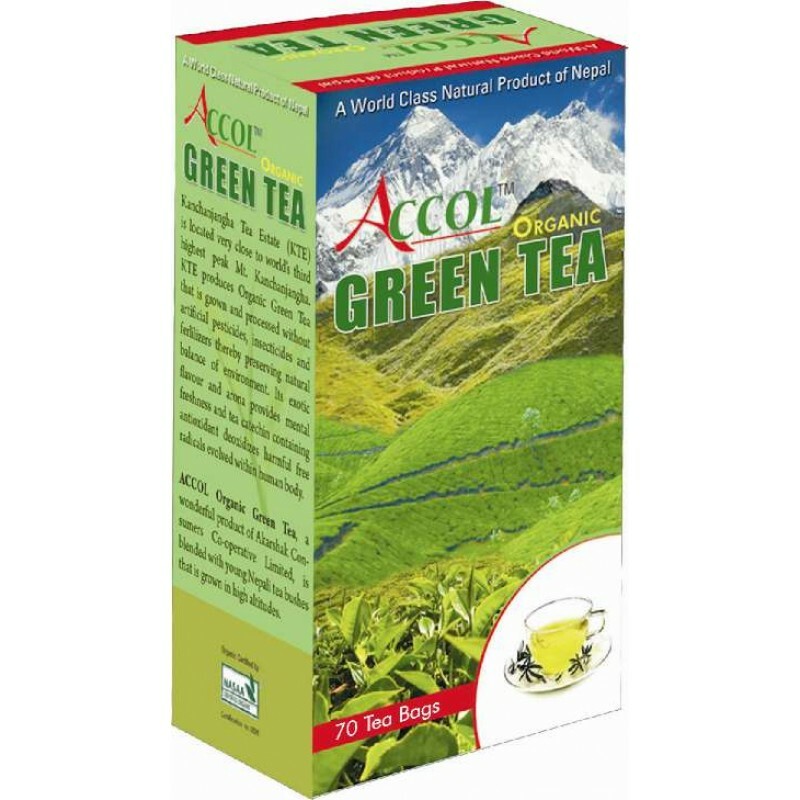 Not only dose green tea minimizes heart cell death after a heart attack or stroke, EGCG also appears to speed up heart cell’s recovery from damage, allowing the tissues to recover more quickly and alleviating damage to organs. EGCG has been shown to protect brain cells by the same mechanisms and thus may help minimize the brain damage that occurs after a stroke. Researchers have concluded, Daily intake of green tea catechins efficiently protects the brain from irreversible damage due to cerebral ischemia, and consequents neurological deficits. Studies have found that among persons consuming tea regularly for at least one year, the risk of developing high blood pressure was 46% lower among those who drank ½ cup to 2 ½ cup per day, and 65% less among those consuming more than 2 ½ cups per day. In both atherosclerosis and cancer cell growth and proliferation is central to the disease process. In atherosclerosis, plaques form in the lining of the arteries, which grow thicker and less elastic, impeding blood flow. In cancer, normal brakes on cells turn off, and they multiply out of control. Green tea can help stop abnormal proliferation. In the last ten years, green tea’s cancer preventive effects have been widely supported by epidemiological, cell culture and clinical studies. For cancer institute has initiated a plan for developing tea compound as cancer-chemo preventive agents in human traits. In one study published, EGCG’s protective antioxidant effects against several carcinogens were found to be 120% stronger than those of vitamin C.
Green tea has the ability to inhibit angiogenesis the development of new blood vessels. Cancer cells, which are constantly attempting to divide and spread, have an endless appetite that can only be temporarily quieted by increasing the number of blood vessels that supply them with nutrients. By inhibiting angiogenesis, green tea helps stave cancer. Green tea works at the genitive level, shouting off genes in cancerous cells that are involved in cell growth, while turning on those that instruct the cancer cell to self-destruction. Green tea compound has yet another means of correcting cancer that of turning on the genes that direct the cancer cell to return to normal. Green tea’s ability to inhibit telomerase may also translate into help for children with the most common malignant brain tumors of childhood, primitive neuroectodermal tumors. Telomerase’s activity allows cancer cells to avoid the normal limits on the number of time a cell can replicate before its self-destruction. Telomerase activity was five times higher in children with these brain tumors than in normal brain cell and that EGCG strongly inhibited telomerase activity in dose-dependent manner. Green tea not only promotes fat loss, but specifically, the loss of visceral fat-fat that accumulates in the tissue lining the abdominal cavity and surrounding the intestines and the internal organs. Unlike fat deposit on the hips and thighs (which results in the so-called “pear” body shape), visceral fat is highly associated with increased risk of metabolic syndrome and type 2 diabetes. Green tea contains three major compounds that they promote fat loss: catechins, caffeine and thiamine. Green tea compounds promote fat loss by inhibiting both gastric and pancreatic lipase, the enzyme that digest triglycerides, the fatty acid symthetase, the enzyme responsible for synthesizing fatty acid into the form in which they can be stored in the body’s adipose (fat) cell. Green Tea is particularly rich in health promoting flovonoids (which amount for 30% of the dry weight of the leaf), including catechines and their derivatives. The most abundant catechines in Green tea is epigallocatechine-3-gallate (EGCG), which is thought to play a pivotal role in the green tea’s anticancer and antioxidant effects. Catechins should be considered right alongside of the better known antioxidants like vitamin E and C as potent free radical scavengers and health supportive for this reason. -Strengthens Teeth, Gum and ligaments. -Controls constipation and Increases Appetite. 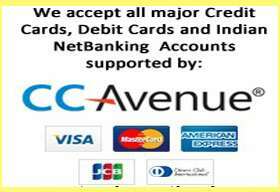 -Controls bad breath, Gum and oral disorders. Cancer patients undergoing radiation therapy must not use Organic Green tea. 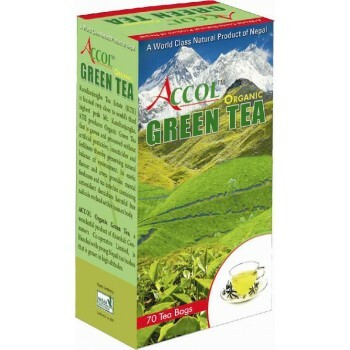 Pregnant women (First three month and last two month) must not use organic green tea. It is recommended taking organic green tea after a glass of water or Milk. Green tea should be handled tenderly, just as fresh green leafy vegetables. Spring water is ideal choice for brewing tea, followed by filtered water. Distilled water should never be used; the brew it produces will be flat since the minerals removed from it are essential to bring out tea’s flavor. 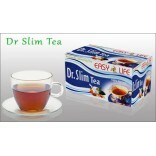 To prepare the loose tea, it is recommended to use three gram of tea to five ounce of water. Let the water barely reach the boiling point to liberate it oxygen, then allow it to cool slightly before pouring over the tea. Until familiar with tea kettle and the time it takes and sounds it making when the correct temperature (160-170*F; 79-85*C) has been reached, it’s a good idea to check using a simple, inexpensive candy thermometer, available at any grocery store. Brewing for 5-7 minutes is best. Tea is ready to serve. Take some sip, rinse mouth and swallow. Tea bag can be place on stressed and strained eyes from light, computer works etc. it cool and relaxes eyes. Store unpacked or loose tea in a high quality air tight jar, container. Keep way direct sunlight and children. For qualitative tea, it is important to remember the quality of tea and the required water condition. For delicious tea, there is the need of oxygen in water. So, water once a boiled should not be used to prepare tea. Organic green tea should not be boiled at all cost. Milk must not be added to organic green tea. For effective results don’t add sugar. Lastly, start your day with instruction based prepared tea. You’ll get a refreshing new day every day than your expected.